If you have any questions about the MY SONG information page below please contact us. 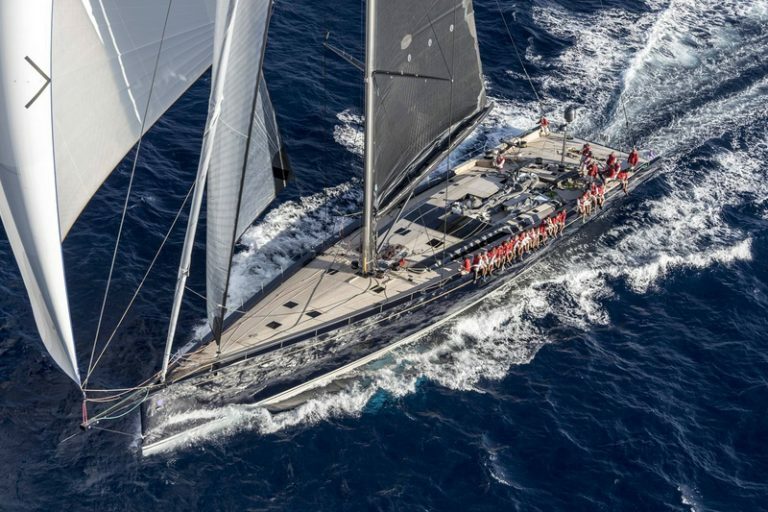 Luxury sailing yacht MY SONG, a Baltic 130 Custom is a beautiful 130-foot high performance cruising yacht, built by the prestigious Finnish shipyard, Baltic Yachts. 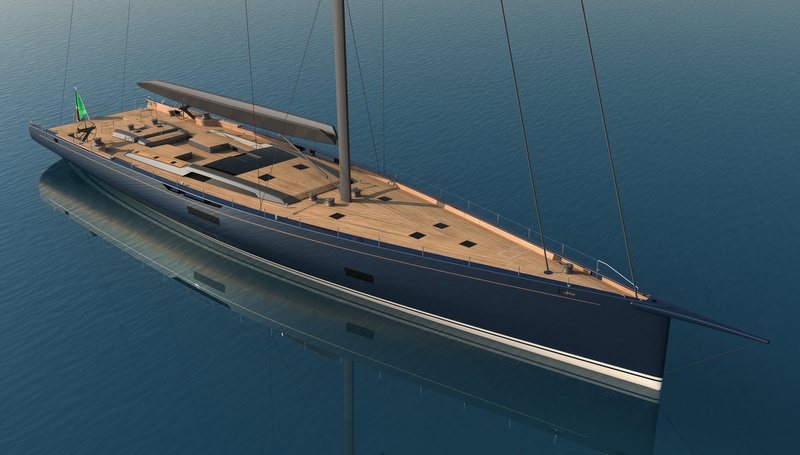 MY SONG features overall styling, deck and interior design by Nauta Design, while her hull lines are from the board of Reichel Pugh Yacht Design. She was launched is in 2016. Luxury yacht MY SONG offers deluxe accommodation in 3 magnificent cabins, including a generous owner's cabin and two guest cabins. In addition, there are three crew cabins. The vessel features a plumb bow and a wide stern, combined with a flush deck. 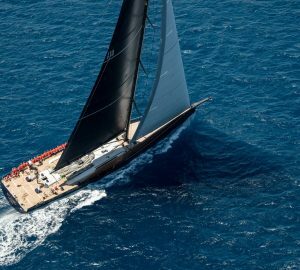 She has a full carbon sandwich construction and is equipped with a retractable propulsion system and lifting keel. Accommodation aboard MY SONG yacht is divided into 3 luxurious cabins, including a generous owner's cabin and two guest cabins. Guests are looked after by a highly trained crew, sleeping in 3 crew cabins. We do have available further amenity, owner and price information for the 39.60m (130') yacht MY SONG, so please enquire for more information. The luxury yacht MY SONG displayed on this page is merely informational and she is not necessarily available for yacht charter or for sale, nor is she represented or marketed in anyway by CharterWorld. This web page and the superyacht information contained herein is not contractual. All yacht specifications and informations are displayed in good faith but CharterWorld does not warrant or assume any legal liability or responsibility for the current accuracy, completeness, validity, or usefulness of any superyacht information and/or images displayed. All boat information is subject to change without prior notice and may not be current.